The review of our most cherished landscapes, led by Julian Glover, invites us all to have our say with a survey available online until 18 December 2018. Whether you live, work, or visit AONBs or National Parks, this is an exciting opportunity to help shape the review, and the future, of the UK's special landscapes. 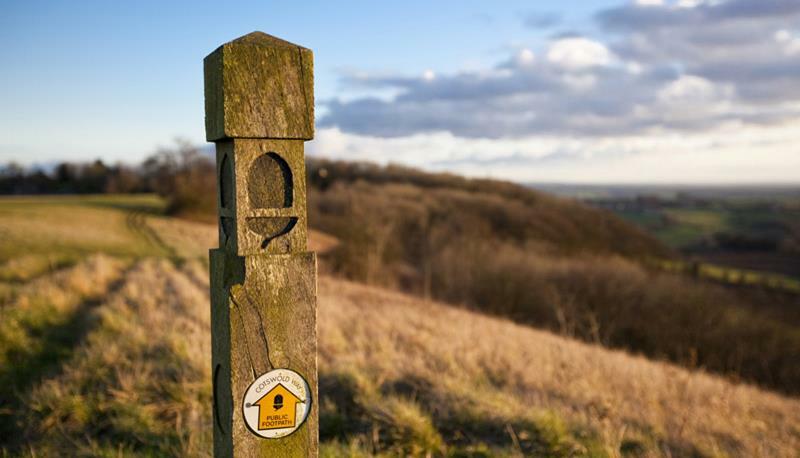 The Cotswolds Conservation Board adopted the Cotswolds AONB Management Plan 2018-2023 on 20th September 2018, following a review of the 2013-2018 Management Plan and an extensive consultation. The Management Plan is the only guide to the management of the Cotswolds AONB as a whole. Its main aim is to foster a consistent approach across this administratively complex AONB. 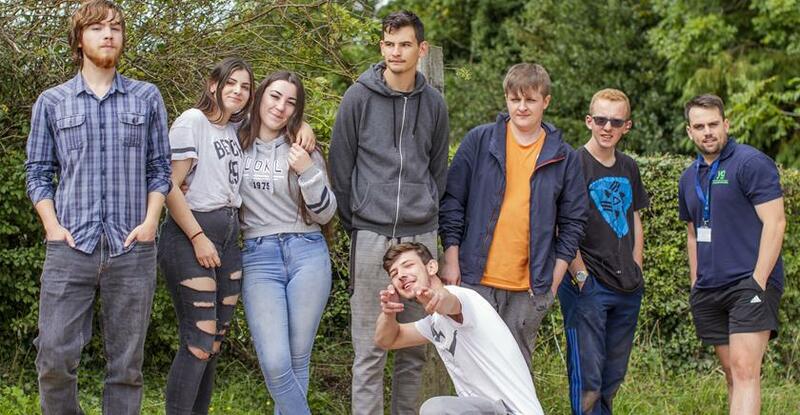 A pilot scheme arranged with the Prince's Trust and Young Gloucestershire which ran across the summer concluded successfully. The pilot was part of the Team programme, which helps young people from locations across Gloucestershire to build their confidence and motivation, and to help them think about their future. The Conservation Board helped the young people to try their hands at skills such as stone carving, dry stone walling, blacksmithing, map reading, bushcraft, and outdoor cooking. They described the experience as very rewarding and some are even now considering careers in the countryside. We are now exploring options for funding with the hope of progressing working with Young Gloucestershire. Cotswolds LEADER Programme hits £1 million! The Cotswolds LEADER Programme has supported 32 projects with a total grant value of £1 million! Collectively, this investment has created just over 45 jobs across the Cotswolds. The programme has performed particularly well in its support of rural businesses, farming, and forestry. Cotswolds Conservation Board has celebrated a record year for its visitor giving scheme, Caring for the Cotswolds. At least five new projects will be supported through the scheme, at a value of just over £8,500. Grants have been awarded this year to Wild Woodland Charcoal, a woodland charcoal company; Avon Wildlife Trust, for an orchard planting and training project; Lady Altrincham Tormarton Village Pond Committee, for an interpretation board on site; the Wychwood Project, for conservation on the historic Saltway Site of Special Scientific Interest (SSSI) and Nature Reserve; and Kings Stanley Parish Council, for information panels for Selsley Common SSSI. Caring for the Cotswolds encourages member businesses to invite their customers to donate by adding a little extra to their bill, which is then passed on to the Cotswolds Conservation Board. Donations are gathered together to build a fund which local groups and organisations can apply to for help to run projects which focus on wildlife and habitat conservation, heritage projects, and walking, riding and bridleway improvements. The Cotswolds Conservation Board has been awarded a grant of over £200,000 from the Esmée Fairbairn Foundation for a project which will conserve, restore and create wildflower-rich limestone grasslands across the Cotswolds. The project, Glorious Cotswolds Grasslands, aims to create the largest network of wildflower rich Jurassic limestone grassland in the country - around 100 hectares in total - over three years. The project hopes to secure the long term management of these precious grasslands through farming and community engagement, alongside practical and educational activity. 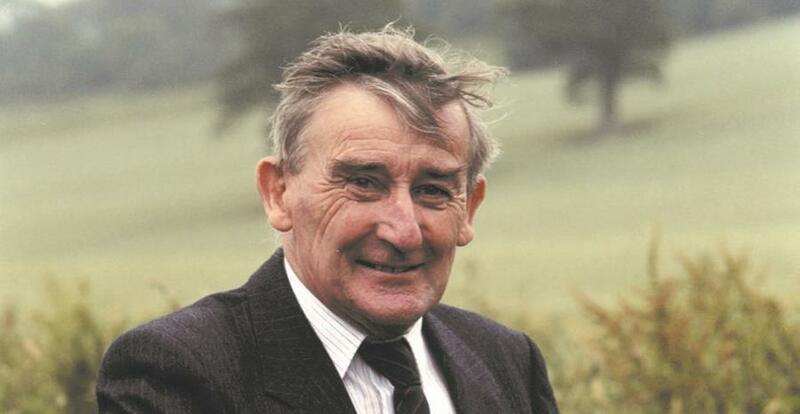 Friends and former colleagues were sad to learn that the Cotswolds Conservation Board’s first chairman, Niel Curwen, died in September 2018. Niel spent over 40 years devotedly contributing to the effective management, conservation and enjoyment of the Cotswolds Area of Outstanding Natural Beauty (AONB). He was Chairman of the AONB Joint Advisory Committee, the AONB Partnership and then, from 2004 – 2010, the first Chairman of the Cotswolds Conservation Board. He was awarded an MBE in the 2009 New Year’s Honours. Niel farmed in the Cotswolds from 1957, retiring in 1996. In addition to farming and the Cotswolds AONB he was a governor of Hartpury College from 1979; a life member of the National Trust, served 9 years as a member of the Severn Regional Committee and 20 years as Chairman of the Management Committee for Minchinhampton Common; was a life member of the Gloucestershire Wildlife Trust, with 25 years as a trustee and director; and in 1975 was a founding member of the Gloucestershire Farming and Wildlife Advisory Group (FWAG).